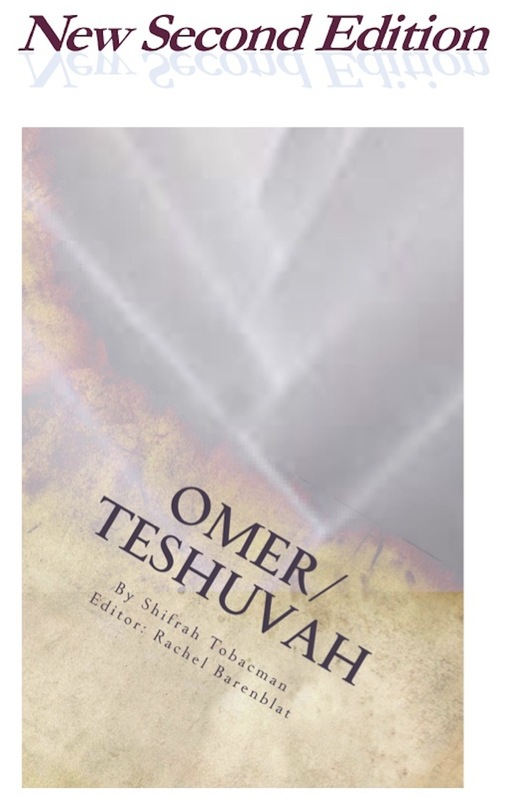 Omer/Teshuvah collects Shifrah Tobacman’s poems for Counting the Omer, mindfully sanctifying the passage of time between Pesach and Shavuot — and, if you read the book from back to front, these poems can be used for the Omer Teshuvah, the 49 days between Tisha b’Av and Rosh Hashanah. These devotional poems will open your heart and spirit. Take a breath. Look around. from another time of year. Look back at the terrain. Turn again and look ahead. is your heart’s deepest wisdom. the path to reach it. trust the earth which holds you. or could want to know. Posted in Books, Poetry, Piyyutim and Prayers, Sefirat haOmer and tagged devotional poems, rabbi rachel barenblat, Rosh Hashanah, Shifrah Tobacman. Bookmark the permalink.